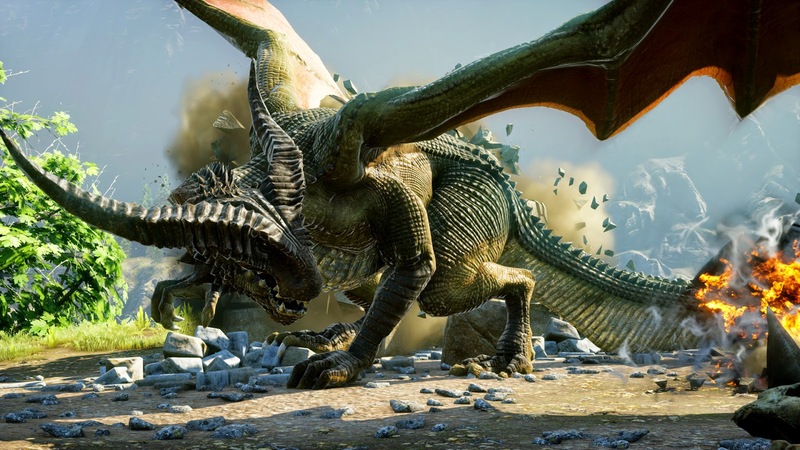 On this week's show we journey into the heart of Thedas in Bioware's much anticipated fantasy RPG sequel, Dragon Age: Inquisition. Well, Rob and Adam do anyway. Patrick and Iain were too busy investigating The Forest's recently added Co-op multiplayer functionality. Also on the 'Early Access .Survive' slate this week is 'The long Dark' and there's just enough time to check out the Eskimo Plaform Puzzler that is 'Never Alone'. 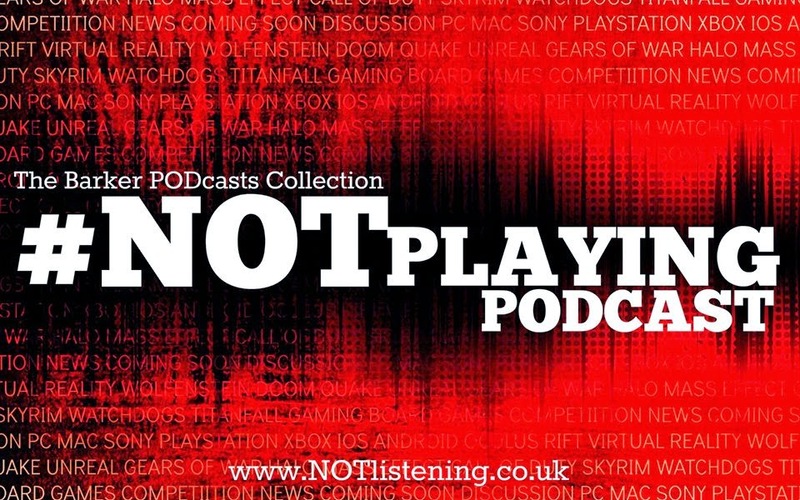 It's almost Christmas and those games don't seem to stop coming... enjoy another game-stuffed #NOTplaying Podcast!